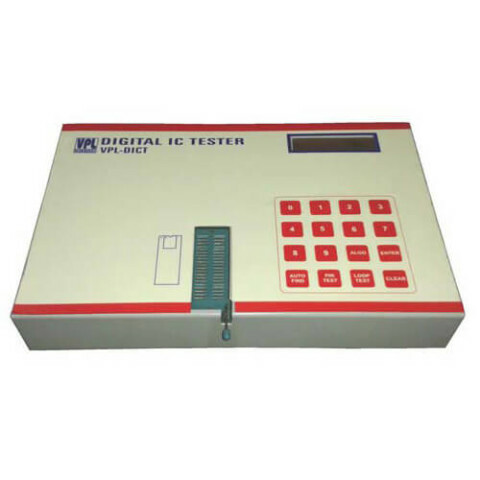 VPL Digital IC Tester (DICT) tests most of the 6 to 40 pin ICs in DIP package. 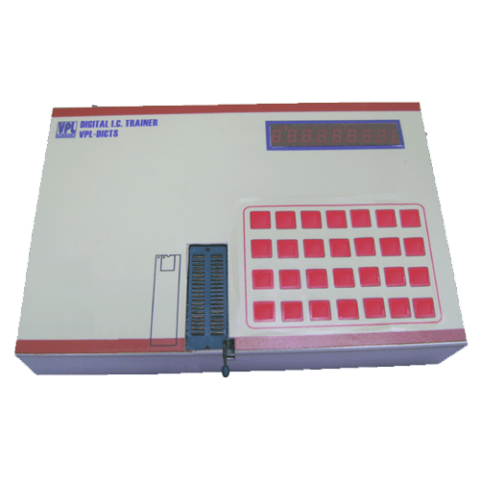 The list includes 74/54, 40/45, 93/96 series ICs, EPROMs, RAMs, peripheral ICs, microprocessor (8088/8085/Z80/6502), miscellaneous digital ICs..
VPL Analog IC Tester (AICT) tests most of the ICs in DIP package. 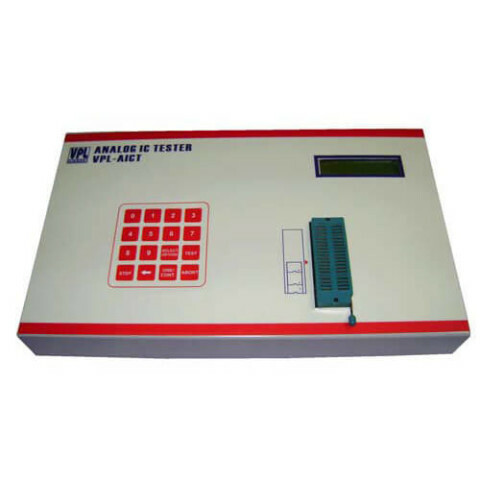 The list includes Operational amplifiers, voltage comparators, transistor arrays, optocouplers, analog switches, voltage followers, timers, A to D converters, D to A converters and miscellaneous analog ICs..
Universal IC Tester with Membrane ASCII Keypad is a Table-Top version, designed as a powerful tool for manufacturers, servicing engineers, R&D personnel to test a wide range of IC's of Digital, Analog, CPU & RAMs. 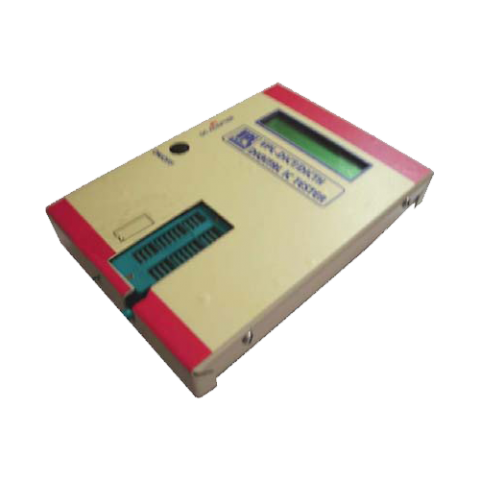 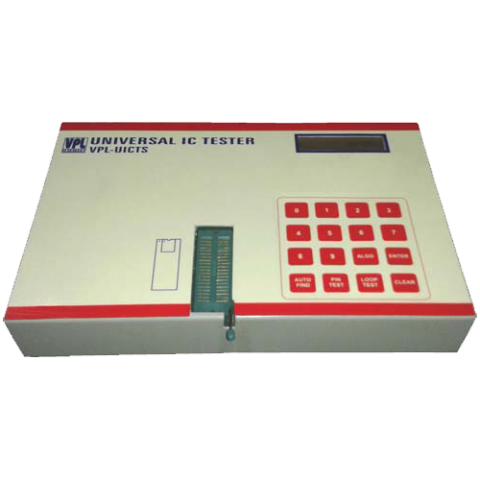 VPL-UICT is a Table-Top version, designed as a powerful tool for manufacturers, servicing engineers, R&D personnels to test a wide range of IC's of Digital, Analog, CPU & RAMs.